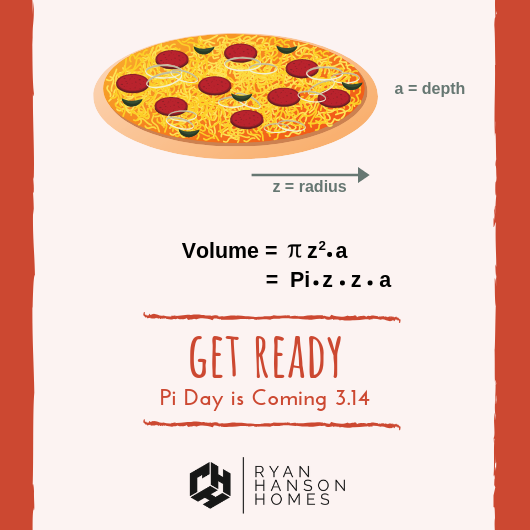 One of our favorite days of the year at RHH is PI DAY! All 2018 clients should be on the alert starting next week for more details. We are excited to tell you about it and THANK YOU for choosing us as your real estate team!